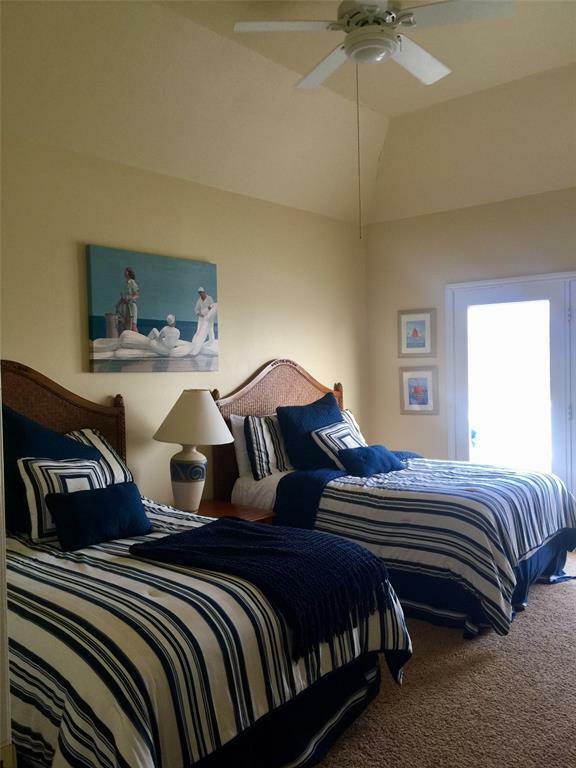 Impeccably maintained second row home in Indian Beach. Water Views from every bedroom. 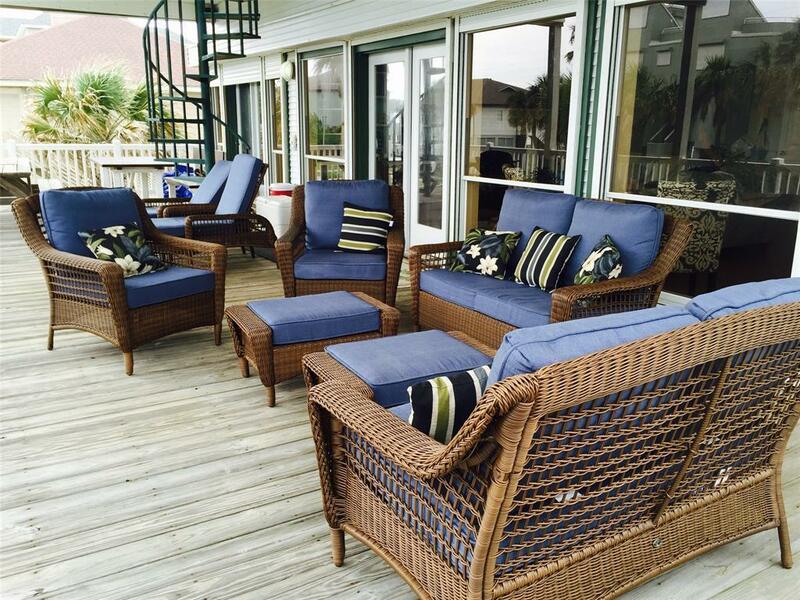 All rooms open to the deck overlooking the Gulf. Two master suites, one up and one down. Kitchen opens to living and dining area with a wine refrigerator, tile back splash, granite counters and a long island bar for entertaining. Wood burning fireplace for cozy evenings, Electric shutters. 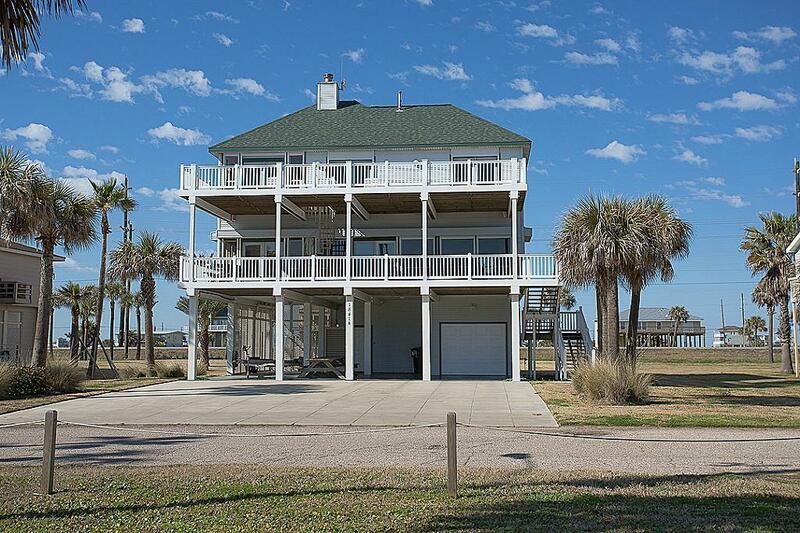 Expansive decks on mid and upper levels are great for outdoor entertaining. Washer and dryer, refrigerator, patio furniture, bedroom, living room, dining room furniture, and appliances are included. 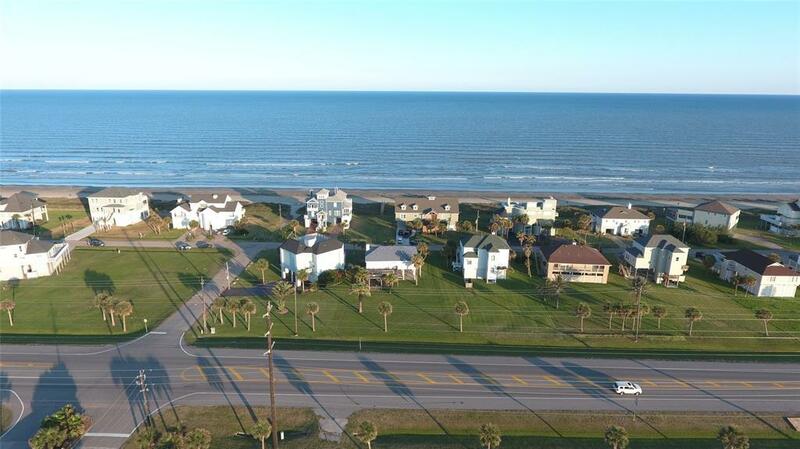 Swimming pool, tennis court, fishing pier are all apart of your Indian Beach amenities.